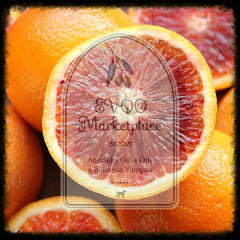 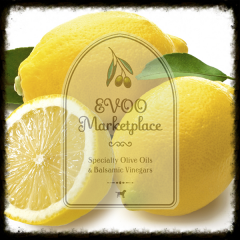 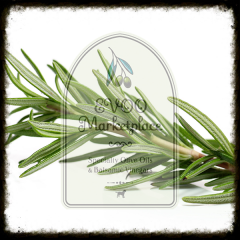 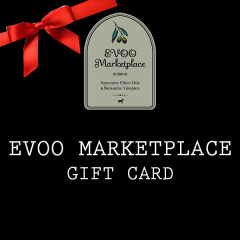 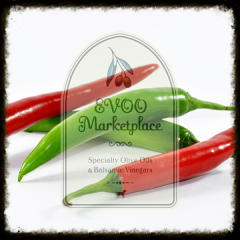 Our gourmet flavor fused olive oils are made through a unique process where Tunisian olives (Chetoui or Chemlali) are crushed simultaneously (“co-milled”) with the rind/pulp of the whole fruit (Blood Orange, Lemon, Limonato), herb (Rosemary), or chili pepper (Baklouti Green Chili). 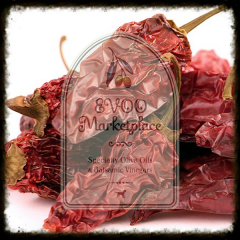 This process results in a spot-on flavor-fusion that will enhance any dish you create. 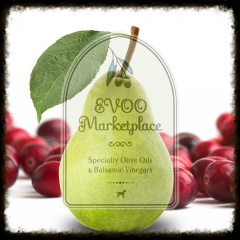 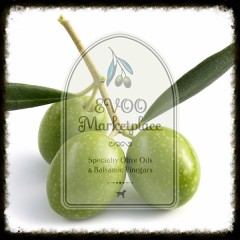 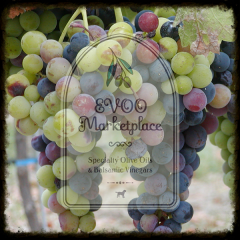 You won’t find these high quality olive oils in your typical grocery store!